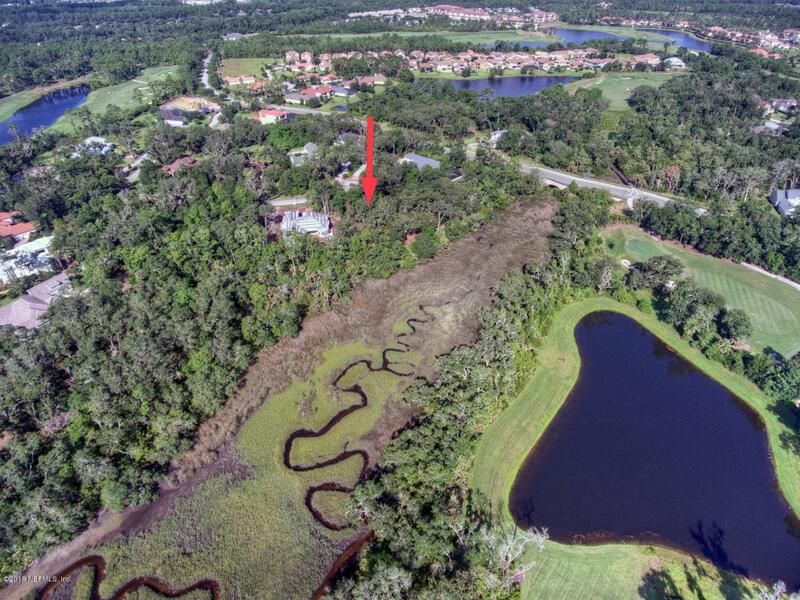 Gorgeous estate lot, with stunning marsh to golf views, just under 1 acre. Not many of these beauties left! This lot is at the end of a cul-de-sac, but nearly a perfect rectangle shape! Well over 150' wide, directly on the marsh and surrounded by estate homes. Gated community, excellent schools. Bring your own builder and construct your dream home on your own timeline!